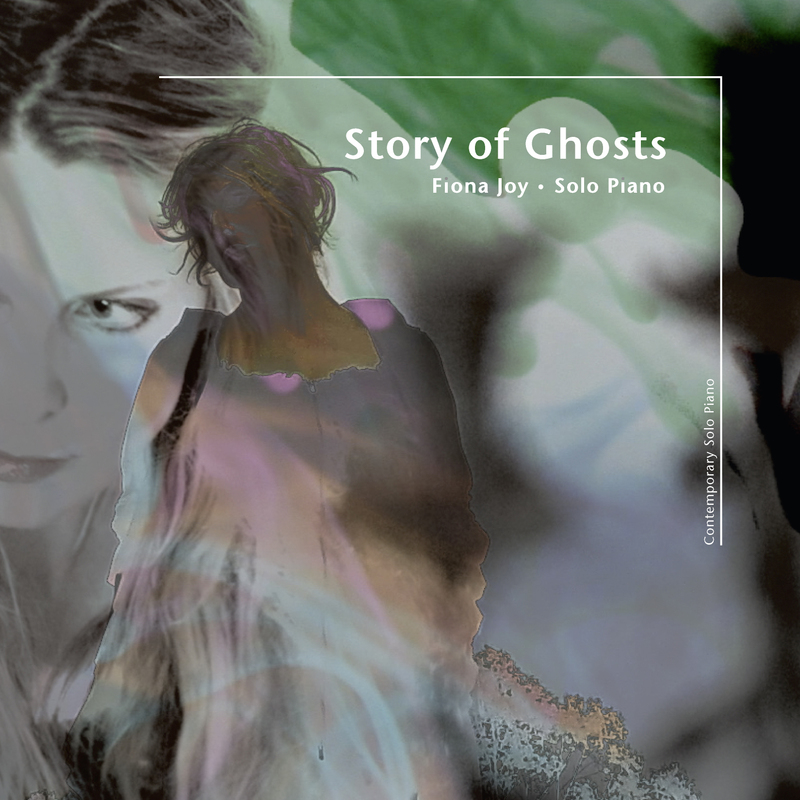 Story of Ghosts is Fiona Joy Hawkins' third solo piano album, described as "impressionistic and modern yet melodic." It releases worldwide today in SACD format. 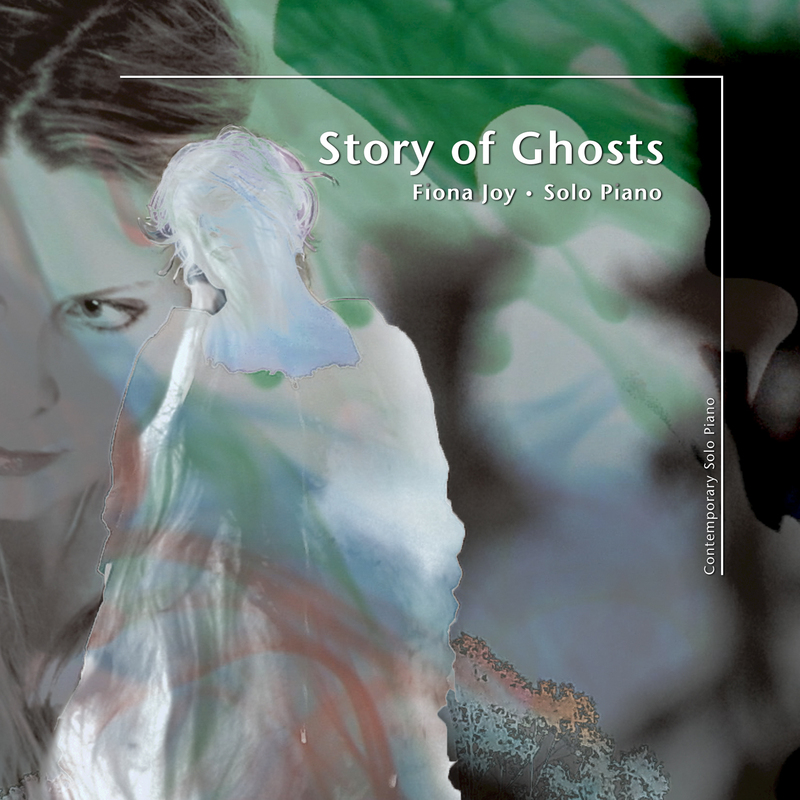 SAN FRANCISCO, CA, USA, June 8, 2018 — True to the haunting title of her extraordinary new solo piano album Story of Ghosts, Fiona Joy Hawkins had a harrowing year in 2017 – and makes no attempts to sugarcoat the emotional upheaval. 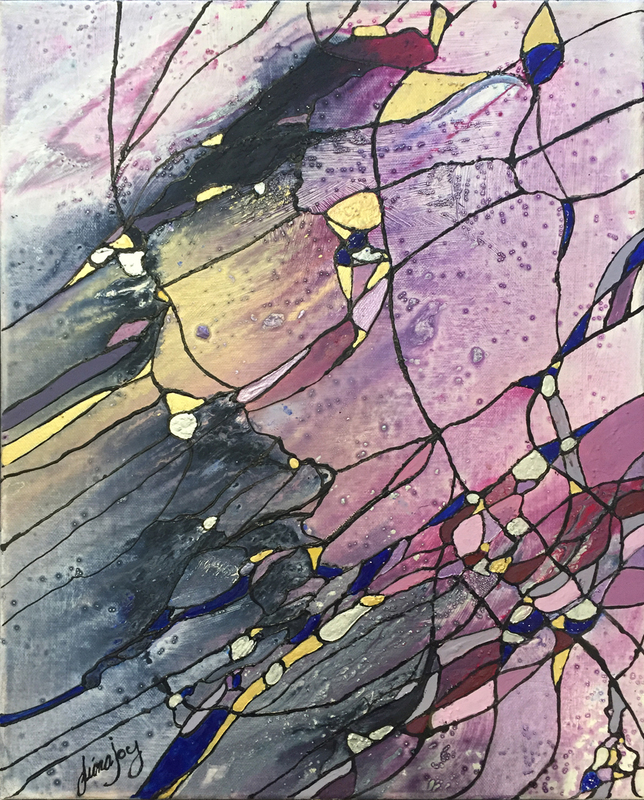 She bares it all over the course of these mostly grey-toned melancholy and vulnerable pieces, expressed in raw bursts of dark beauty that draw on her classical background and impressionistic modern yet melodic compositions. 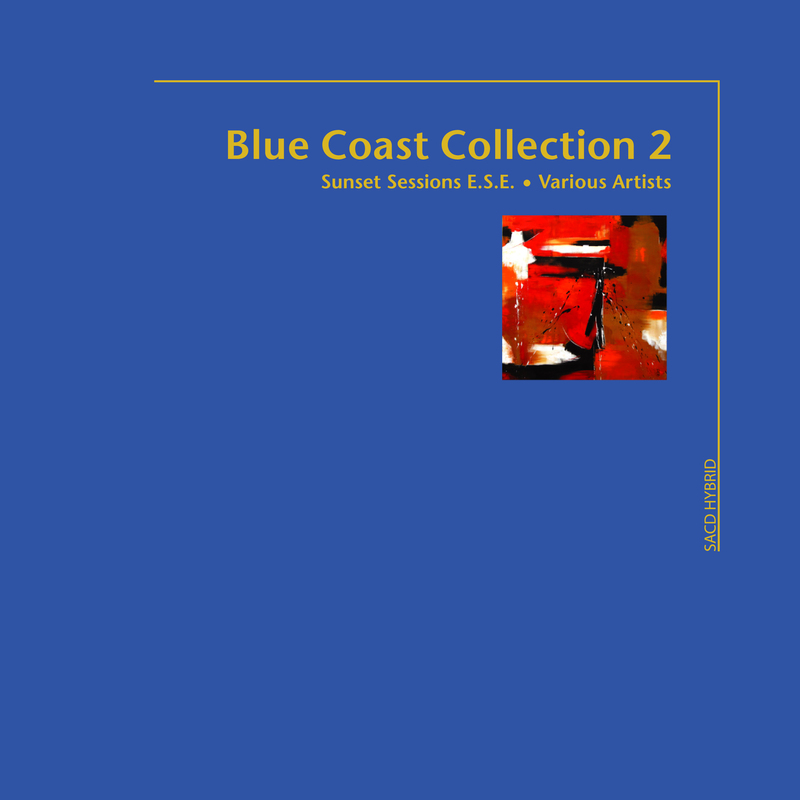 The album was produced by Cookie Marenco, who is releasing Story of Ghosts in SACD format today on her label, Blue Coast Records. 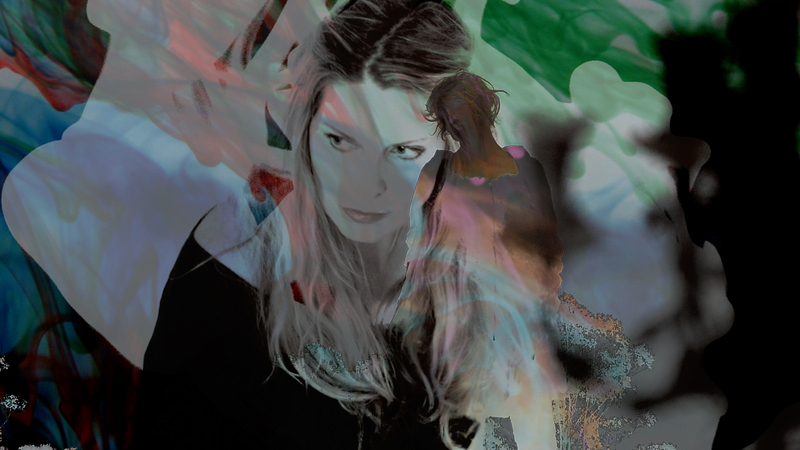 Hawkins' name resonates in acoustic music circles as one of this generation's top contemporary solo piano artists, and she is a favorite among audiophiles. 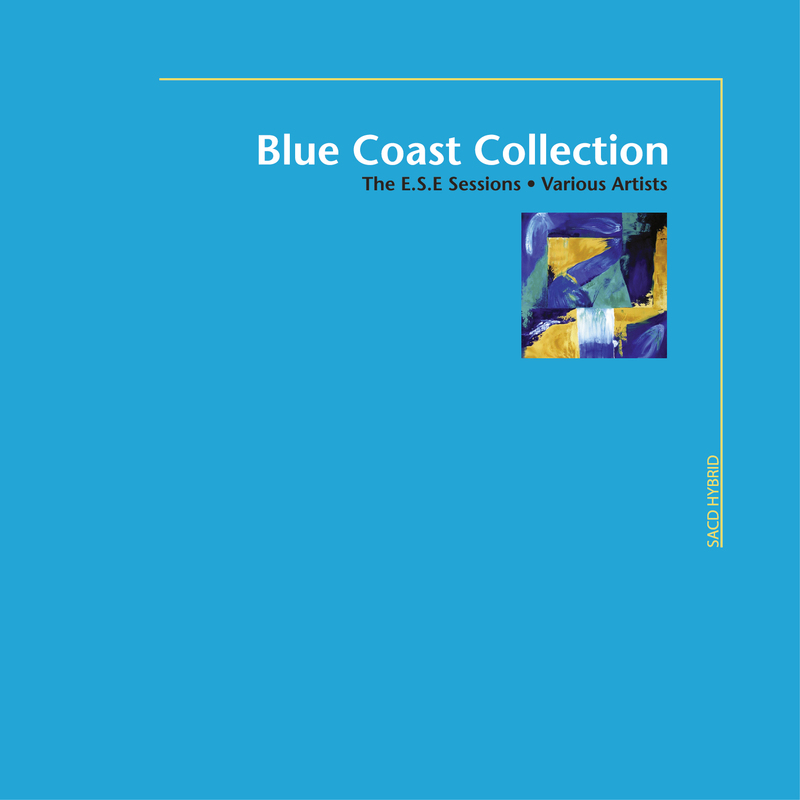 The album was recorded at Blue Coast Music on the studio's beloved 1885 Steinway piano in DSD256 using an improved system of cabling that was not available until now; it is said that listeners hear the clarity of the piano just as if they were sitting behind the keyboard.